CHOTTO MATTE brought the artistic energy of underground Tokyo and modern sophistication of London’s Soho to the west end of Lincoln Road April 2018. With its first U.S. location, owner and founder Kurt Zdesar and the NZR Group combine authentic Nikkei cuisine in a vibrant, and most of all, fun destination in the heart of South Beach. 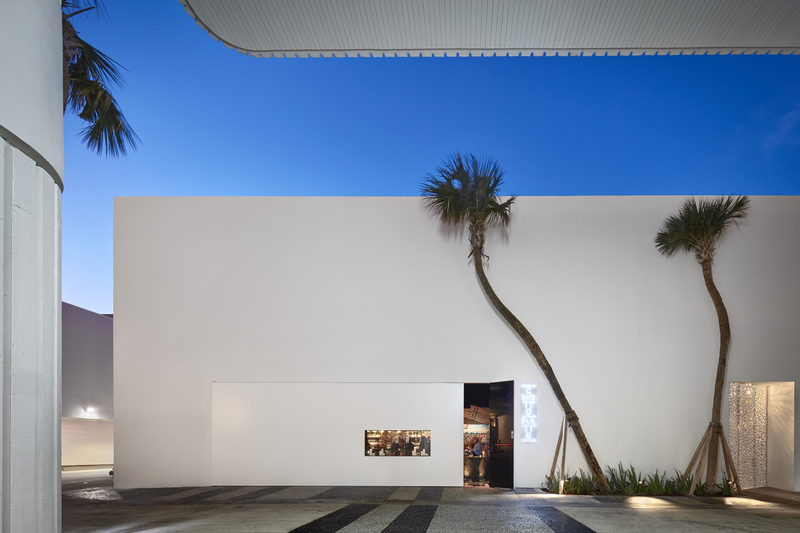 Andy Martin Architects (AMA) stunning design blends CHOTTO MATTE’s signature Tokyo vibe with Miami’s tropical life. 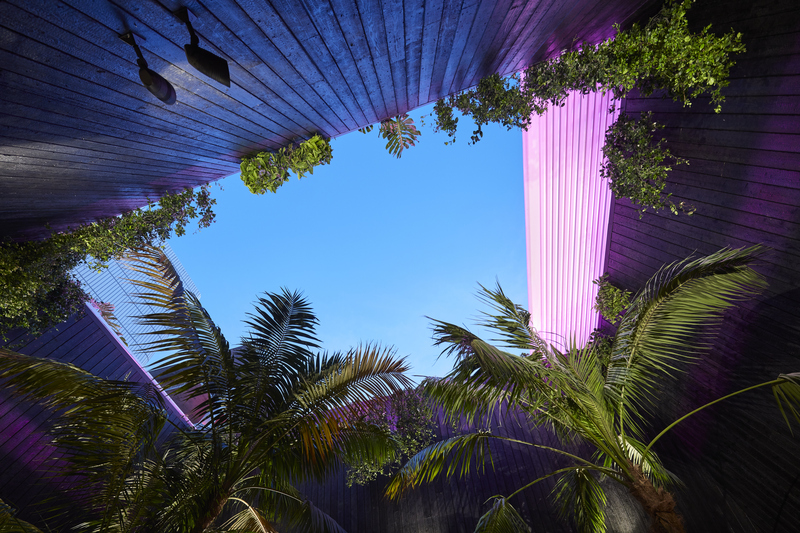 The 219-seat restaurant and bar features Shou Sugi Ban wood ceilings andlush, hanging gardens created by Raymond Jungles. A large floating ceiling inspired by abstracted Japanese roof style known as ‘Irimoya’delivers year-round al fresco dining, with a fully retractable roof. Imported in its entirety, a 19-ton Sicilian boulder creates a dramatic focal point between the sushi bar and cocktail area while a vibrant mural created by Miami’s renown graffiti artists Marcel Katz and Ahol Sniffs Glue pours over interior walls. AMA skillfully intertwinesnatural stone, carbon steel, tinted glass, and dark stained timber for a textured palette, indicative of ‘Japanese sensibility’. Get Ink PR became the Florida agency of record for Chotto Matte beginning 2017 through May 2018, spearheading PR strategies, social media, special events, community partnerships, and regional and national media relations.